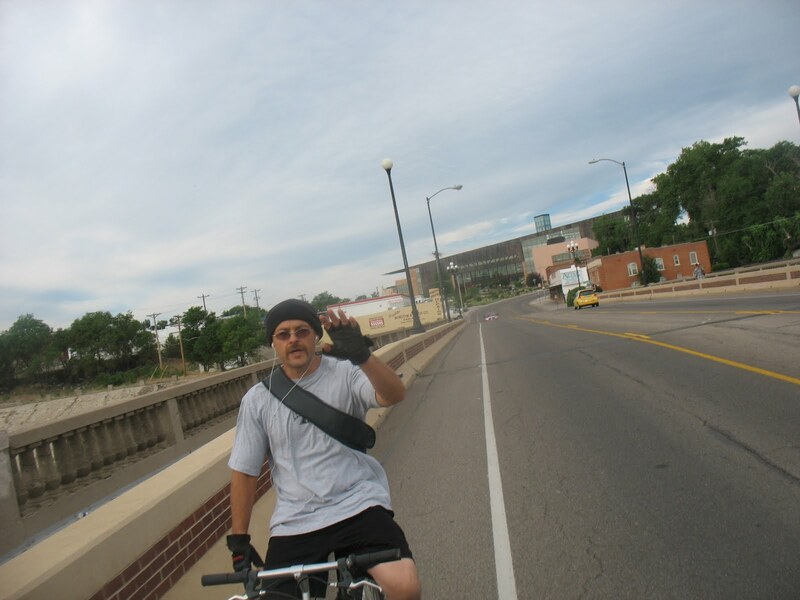 When you see another bicyclist, if you don't have time to stop and talk, at least give them a wave or howdy! 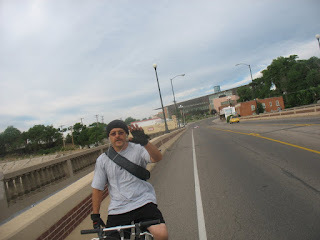 Tomorrow is Colorado Bike to Work Day, so I expect to see lots of friendly, screaming, hand-waving people on bikes! Be safe and enjoy the day!